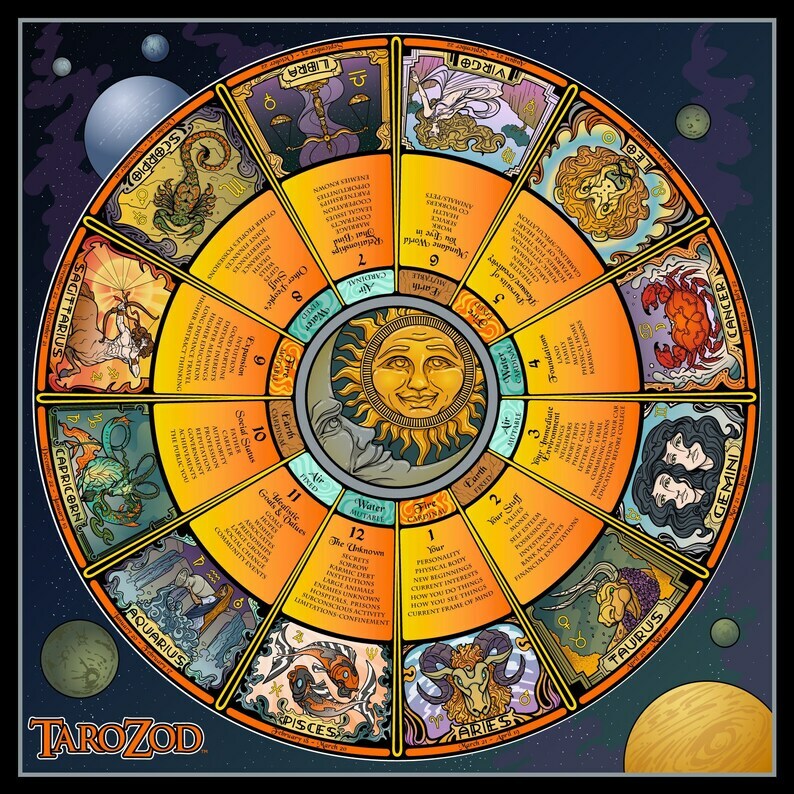 Tarot/Oracle Reading Cloth which combines the Tarot and Zodiac for the novice reader and experienced reader. Hand washable 28 x 28 100% polyester cloth. Beautiful enough to use as a wall hanging or frame.